Who has been the Premier League summer signing of the season? In a list dominated by teams outside of the top four, our writers give their detailed verdicts on who they think has made the biggest impact since moving in the summer. 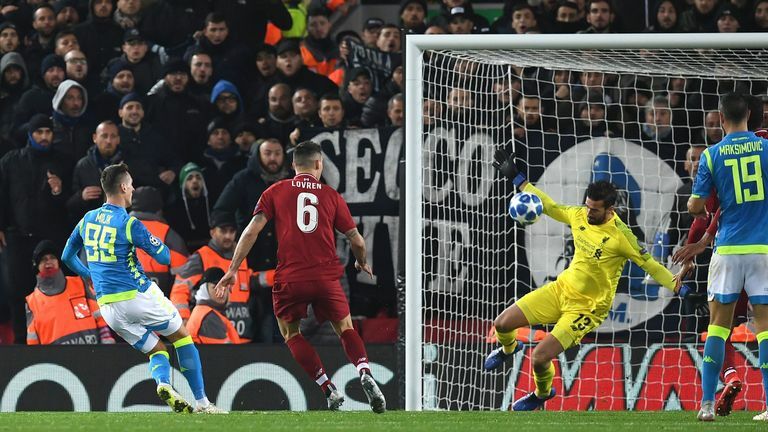 Brian Clough famously said that you cannot win anything in football without a top-class goalkeeper and Liverpool supporters will attest to that following the summer arrival of Alisson from Roma. The Reds were let down badly last season by the error-prone Loris Karius, leading to their decision to spend a world-record £67m to bring the Brazil international to Anfield. Lucas Torreira's arrival from Sampdoria may have grabbed most of the headlines at the Emirates Stadium last summer and while he's enjoyed an impressive start to life in the Premier League, it is the performances of Matteo Guendouzi that have caught my eye at Arsenal. 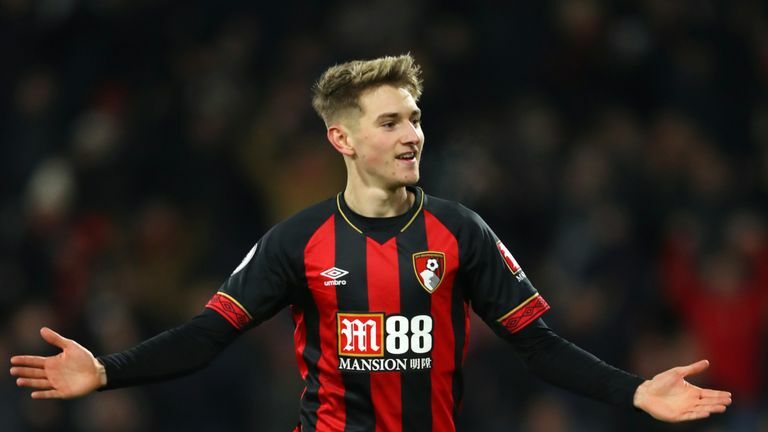 David Brooks was so small and skinny he struggled to find a club when he was let go by Manchester City aged 17, but Sheffield United were rewarded for gambling on him then and it has been the same story for Bournemouth this season. The 21-year-old has been brilliant since his £11.5m arrival at the Vitality Stadium. So much so, in fact, that he has already earned a new long-term contract at the club and pipped Gareth Bale and Aaron Ramsey to the Welsh footballer of the year award. Ben Foster has made the joint-third highest amount of saves in the Premier League this season and ranks second for high claims (29). The 35-year-old has been busy, but also instrumental in helping Watford's surprise challenge for Europa League qualification. Manager Javi Gracia did not hesitate to introduce Foster as his No 1 ahead of Heurelho Gomes at the start of the campaign. And even Foster's Brazilian predecessor told the Watford Observer this week that the former England international is currently the best goalkeeper in the country.